Heh. 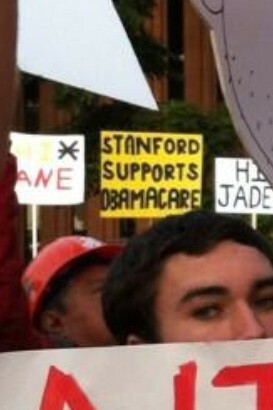 “Stanford supports Obamacare.” How low can you go? Andrew Breitbart said that politics is downstream from culture, and he was right. Obamacare is becoming a laughingstock in the culture, and that is a very good thing.